We trained on Town Farm Road today. The boys had fun tackling the hill! Today, Trent broke out his new bike and did his first ride of the year after recovering from his broken arm. We'll train Tuesday, Wednesday, Thursday and Friday this week (April 28-May 1). Please bring your bike each day. You can leave it at school, if you want. We'll install the new computers one day, too. We'll leave at 2:30 sharp and be back by 4:00 each day. Come prepared so we can make the most of our short sessions. Easy Sunday ride with the Pequot Cyclists today. We enjoyed the Breakaway Benefit today. It was a perfect day, cool and sunny. After an excellent introduction of all the junior teams by CCAP, we enjoy the ride below. Pictures to follow soon. We enjoyed a nice ride down to Mrs. Froh's house and back up to school on Wednesday. Today we did a quick loop over to Gales Ferry. Ready for the Breakaway Benefit tomorrow! We will train after school on Wednesday and Friday this week in preparation for the Breakaway Benefit this Saturday, April 25. We'll meet by the tennis courts at 2:30 both days. Don't forget to spread the word to donate to our Breakaway Benefit team here bit.ly/1Fqjm4e. This is our ride for the Breakaway Benefit on April 25. Donate to our team here bit.ly/1Fqjm4e. This came out yesterday on John's ride. This is the route LHS Cycling and John will be riding on Wednesday, April 15. John will start out at Ledyard Center School at 7:00 AM and complete the 14 mile loop as many times as we make him (as of this morning he has to do 9 laps, that's 126 miles). He'll be stopping in at LCS after every lap. Stop by LCS any time during the day to say hi, bring him cookies or jump on for a couple laps. Thanks John and all our supporters!!! 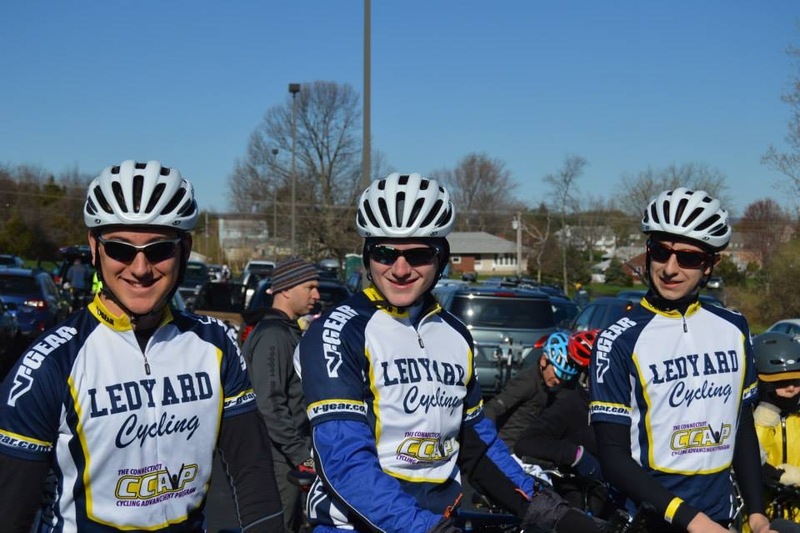 Brumble Bikes raised $132.28 for Ledyard Cycling yesterday. Thanks Amos and to everyone who stopped by his shop to make a purchase yesterday! Keep supporting Brumble Bikes! 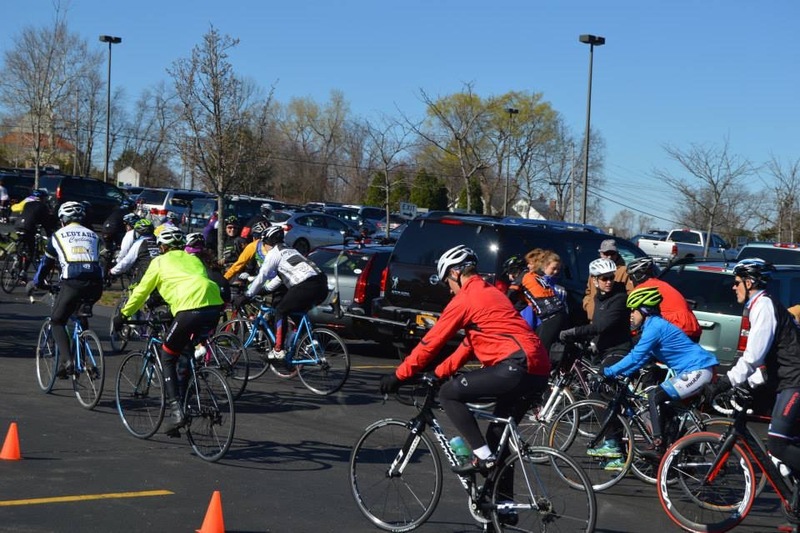 They have done so much to support junior cycling in southeastern CT.
Amos Brumble has joined in supporting John Harris's ride for junior cycling in southeastern CT! Thank you Amos! Everyone, get into Brumble Bikes today in Westerly and purchase all the gear you need for the season. Click here for more details. 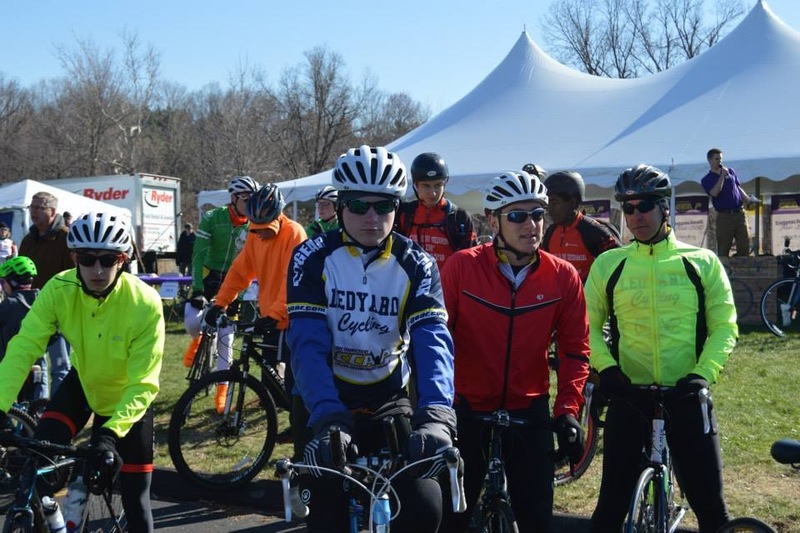 Pro-Am rider and Ledyard resident John Harris will be trying to ride 200 miles around Ledyard on April 15. The LHS Cycling Club is joining him. 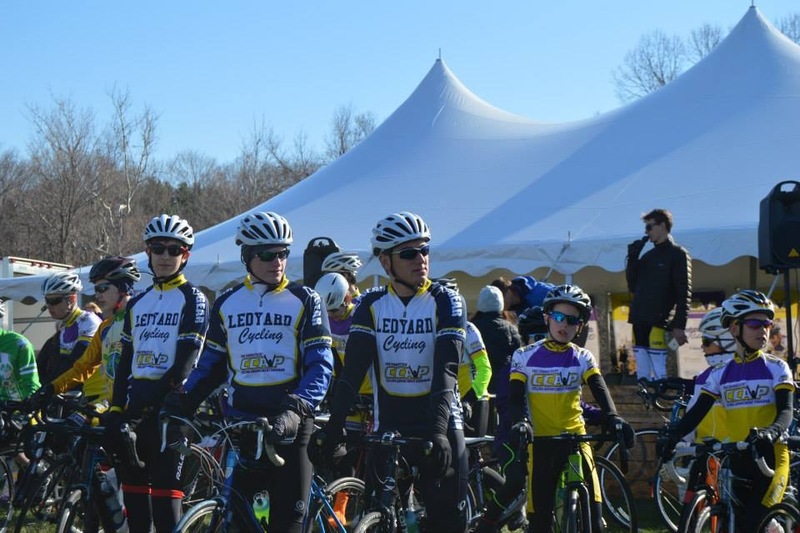 He is attempting to raise $2,000 for Ledyard Cycling. Check out his silly promo video below (http://on.fb.me/1H56Hai) and consider donating $10 to make him ride an extra mile for us http://bit.ly/1CVuqGF. Keep up with John's progress on his Facebook page. Thank you!!! We enjoyed a cold ride in a light drizzle today. The weather made the uphills the funnest part!! We enjoyed a fun ride on the hills of Long Cove and Vinegar Hill yesterday. Tomorrow at 5pm we'll meet on Sandy Hollow Rd for more training. The roads should be dry by then, but dress warm, it looks a little chilly.